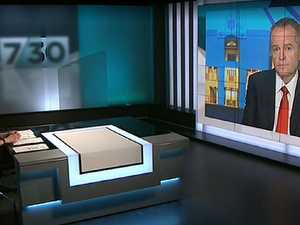 Opposition leader argued the government's "Labor-lite budget" is unfair, bringing benefits only to rich. Is Shorten's budget fairness fight enough to win voters? 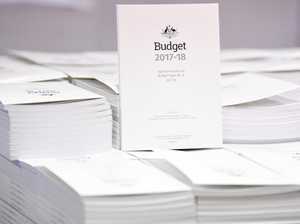 Politics BILL Shorten is under real pressure for the first time since the 2016 election, as the government attempts to wedge Labor with a circuit-breaker budget.